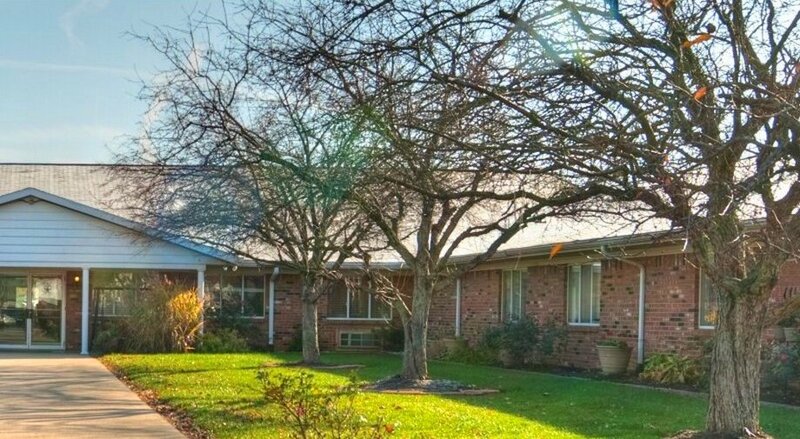 Located along the banks of the White River between Indianapolis and Bloomington on SR 37, The Waters of Martinsville is a round-the-clock skilled nursing center providing comprehensive rehabilitation services and respiratory care. The facility also offers Morgan County's only secured memory care community to meet the special needs of residents suffering from Alzheimer's or other memory impairment. State-of-the-art Anodyne treatments are also offered. 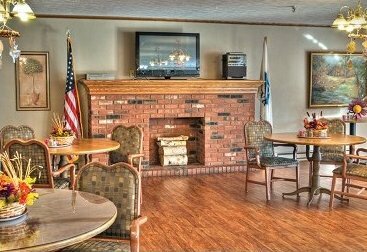 Dining and social services are offered in spacious surroundings and beautifully landscaped grounds to enjoy in nice weather.